 On average, every week, two families in the UK will learn that their child has neuroblastoma. Our mission is to find a cure for neuroblastoma through funding leading research projects to deliver new, effective and kinder treatments for these children. With your help we can give them and their families hope. Donate to save young lives!